Family members, teachers, and tea friends with age differences... When you see an elderly person with a child, the sight of them together gives you some kind of internal peace, and at the same time, you wonder what kind of relationship they have. The elderly who must have experienced lots of things and is patient and the lovely children that respect them... The bond between the two generations is indeed heartwarming! Perhaps these illustrations will invoke the memories of the warm hand that used to pat your head when you were just a child. 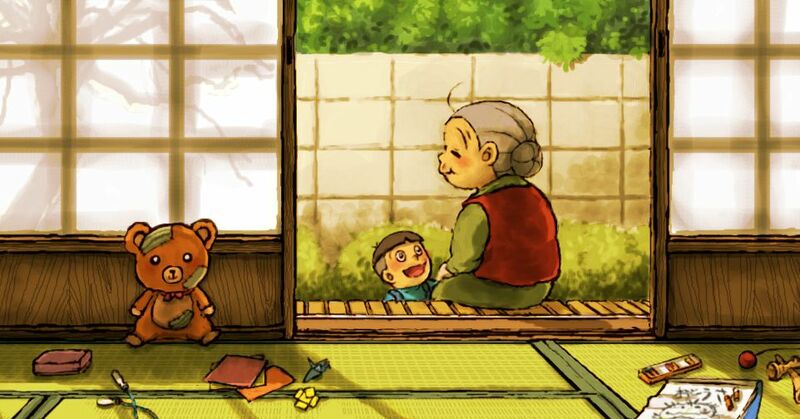 Today we are featuring Illustrations of elderly people with children. Please enjoy!